40 million Russians prepare for nuclear disaster-drill, as US looks hard at overtly attacking Syrian military positions, not just "accidentally" attacking critical positions for an hour to let ISIS overrun them. "What about the option of controlling the airspace so that barrel bombs cannot be dropped? What do you think of that option?" asked Wicker. "Right now, Senator, for us to control all of the airspace in Syria would require us to go to war against Syria and Russia. That is a pretty fundamental decision that certainly I’m not going to make," said the Chairman of the Joint Chiefs of Staff. Germany intends to send asylum seekers "back to Greece", but won't bother America about all those nasty wars that NATO has had to feed lately, which is what these survivors are fleeing..
Pediatric Football Sacrilege in East Texas! 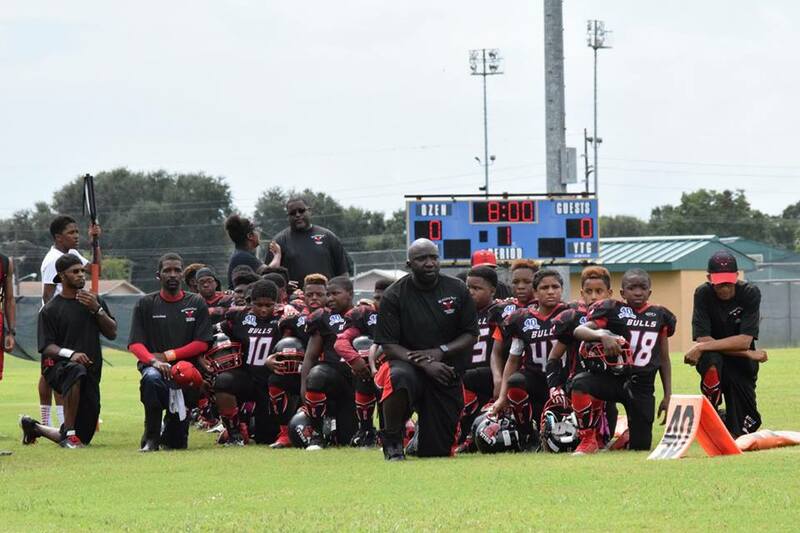 Middle school all-black football team of 11-12 year olds, the Beaumont Bulls "senior team", decided to "take a knee" for the national anthem, to protest that their lives were held more-expendable in this great country. It was the kids idea, though the coaches agreed, and so did the league, at first. Now, with those little rascals still dropping a knee, and the coach suspended, and the league sorta' supporting their right to have an opinion like this, it's up to the other team to miss the game so they can't humiliate God in his temple this week. Thanks Dan. 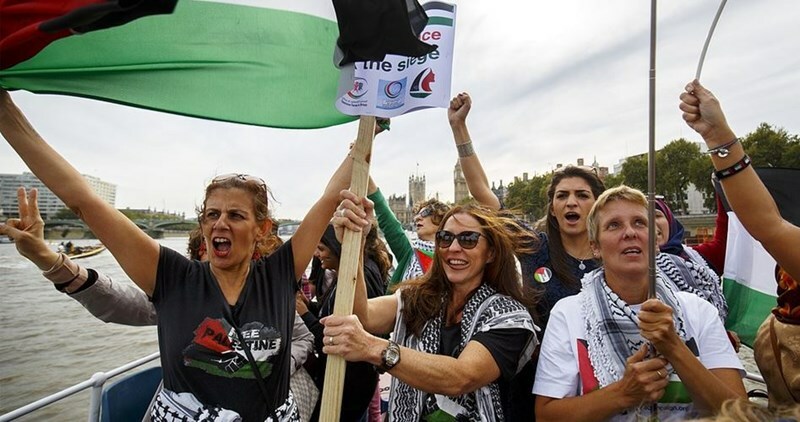 What's the world coming to when this kind of extreme radicalism gets into junior-high football?